⊕ Explore companies that do matching funds for charity. 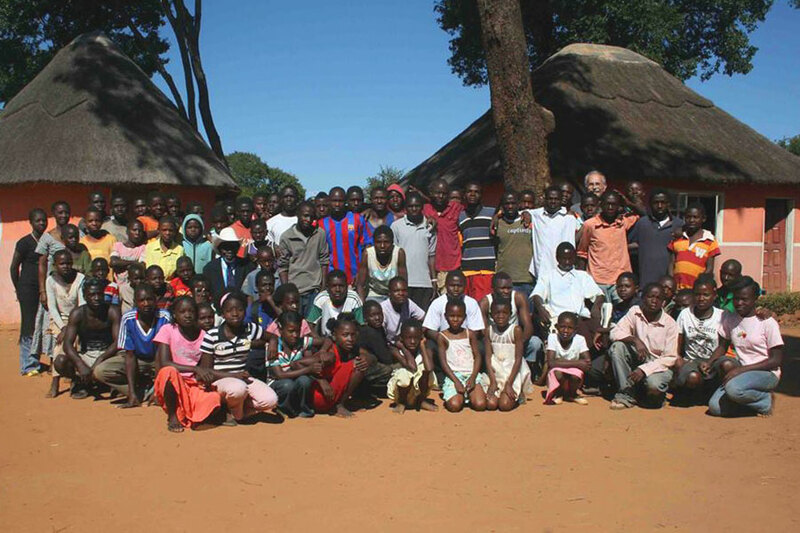 Contact Mission Possible A to Z for additional opportunities, and information about volunteering locally, and in Zambia. Our work relies on the contributions of people like you to continue. Please consider making a tax-deductible donation today.